10% Off for Military, Seniors and School of Mines Grad Students every day of the week! Windy Saddle Café appreciates YOU – US Military in active duty or veterans as well as Seniors (65+) and Colorado School of Mines Grad Students! 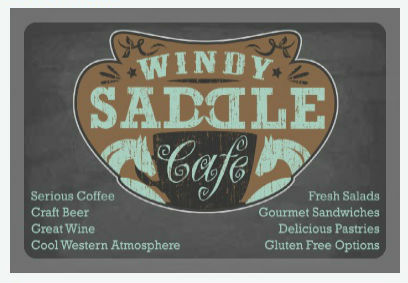 Come to the Windy Saddle, we’ll give you 10% off (excl. alcohol). Just show us your ID.